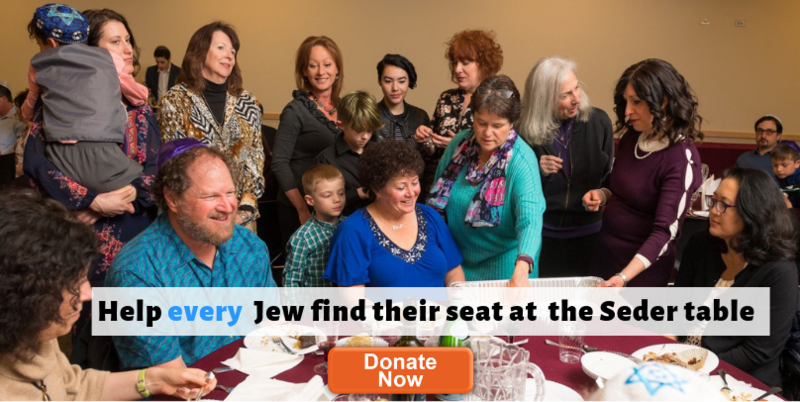 During the next week all gifts to Chabad of NW Metro Denver will go to support our Passover appeal that brings the joy of Passover to the elderly and underprivileged in our community. 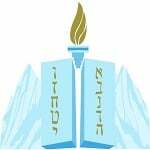 Chabad of NW Metro Denver is there to service the needs of all community members, both affiliated and non-affiliated, young and old and all in between. Chabad reaches out to all who are in need and assists them with their financial and emotional needs as well as serving the community at large by offering programs and classes for all ages. From toddlers to seniors, all have a place and feel welcome at our center. We are committed to strengthening Jewish identity, unity and commitment. We cannot do this alone. We count on support from people known for their benevolence, sincerity and sensitivity to the needs of all mankind. 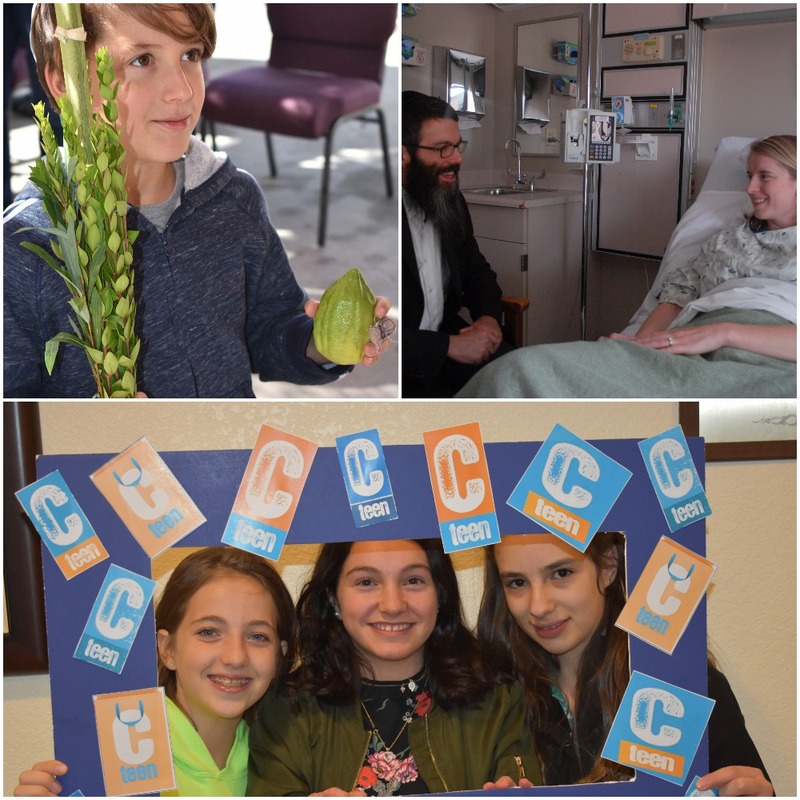 Chabad of NW Metro Denver does not receive funding from any central Chabad office, and all of its support comes from people like you. Your contribution goes directly to benefit the community and students with Jewish programming and events. Chabad of NW Metro Denver is a 501(C)3 charity and all contributions to it are tax deductible.